I confess, I’d been putting the blog at the back burner with the move and everything over the past months. But I’m happy to say that I’m finally in a better place now! So when Zaful reached out about a collab for Zaful’s 4th Anniversary, I took it as a catalyst to pick up the pace for this vanity hobby of mine – especially with how previous collabs showed how well their collection gels with my life at the equator. 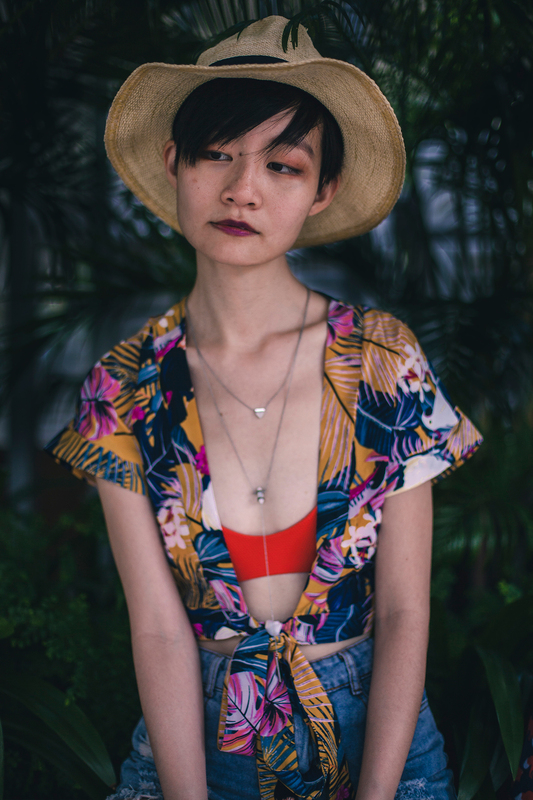 This time, I picked out two summer tops and even got to tack on an extra floral lace choker thanks to the anniversary-exclusive promo code. Score! From now to 25 June 2018, use promo code ZFAnniversary for $3 off orders over $25, $6 off orders over $50, and $12 off orders over $100. This is all in USD, and the promo code is good to be used thrice for each customer. Check out what I got for under $30! In addition to the promo code, selected items even had additional discounts – this wrap top qualified for another 10% off, totalling $11.77. Scoreeee. 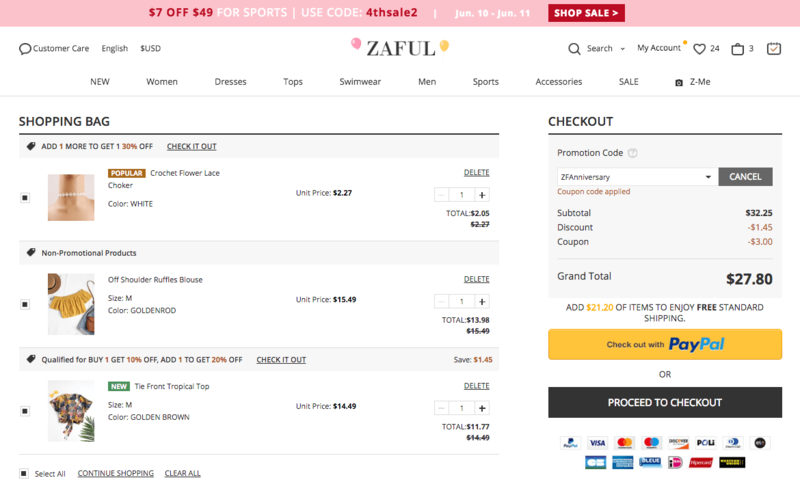 At this point, we’ve probably missed some of Zaful’s promotions throughout their anniversary celebrations, but I think they had free worldwide shipping at some point, plus way discounted flash deals (from $3.99 on). If it’s your first time shopping from Zaful, they claim to offer unconditional refunds for items with disputed quality, lost shipping, or size issues within 24 hours. I’ve been lucky to not encounter any issues with my shipments, but do let me know how this goes if anyone encounters it! 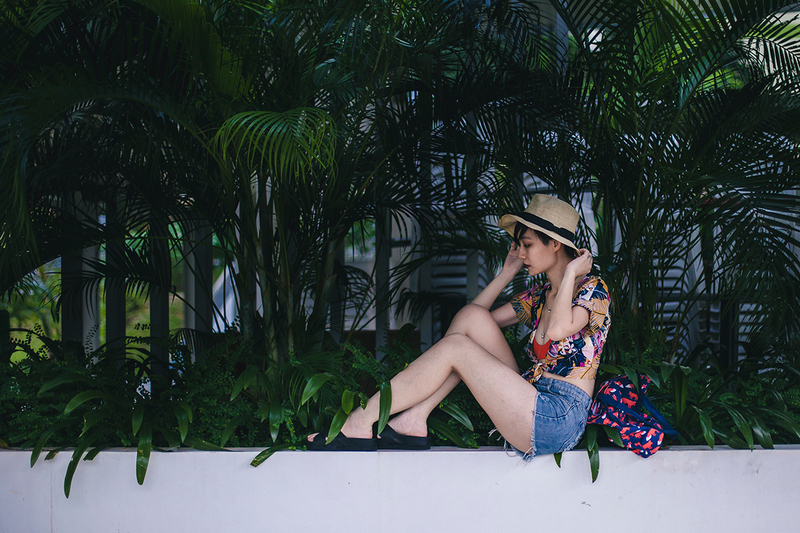 Zaful even got Youtubers to make a video special for their 4th anniversary, so if anyone’s in need of more summer outfit inspo, check out their summer lookbook! Stay tuned for my second Zaful-oriented outfit, soon!